It’s certainly nice to have a go-to spot for when you’re craving something sweet. If you need a good option in the Falls Church area, stop into Phuoc Loc Bakery. Located just over one mile from West Broad apartments, Phuoc Loc Bakery is a café and sweet shop specializing in bubble tea, smoothies and Vietnamese baked goods. If you need a custom treat like a cake for a special event, the shop will work with you to create your perfect dessert, whether it be a wedding or birthday cake. 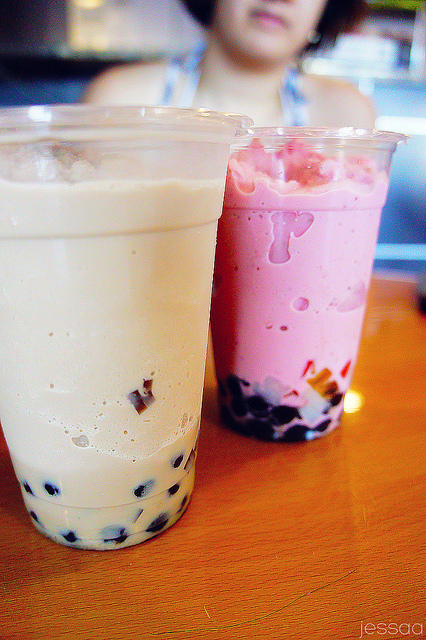 If you're just looking for a quick treat for yourself, you can make any tea drink bubble tea for just $3.50. All of the shop's Vietnamese baked goods are made fresh daily first thing in the morning, so the earlier you get your hands on a cake or a bun, the fresher it will be!